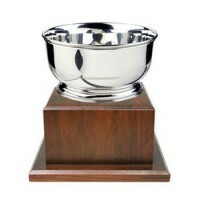 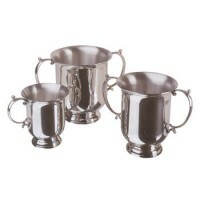 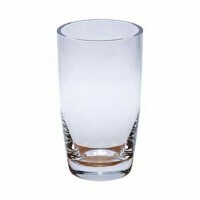 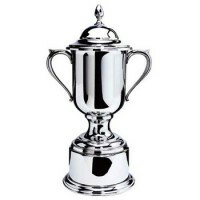 Silver Gallery's promotional award trophies are ranked among the finest corporate gifts. 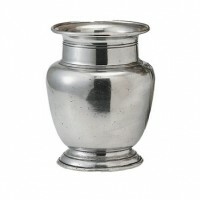 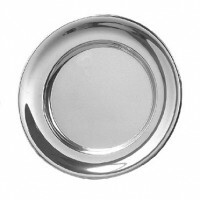 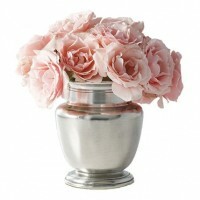 Exquisite workmanship paired with quality materials like sterling and pewter create an outstanding selection. 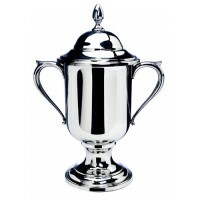 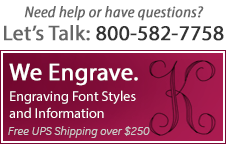 Expert engravers are available to personalize the award trophies with corporate logos, promotional details and requests. 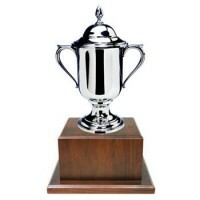 For company holiday gifting, rewarding a business success or promoting a client, Silver Gallery's award trophies are always well-received. 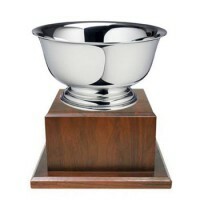 Salisbury Images of America Trophy Bowl w/Wood Base - 5.5"
Salisbury Images of America Trophy Bowl w/Wood Base - 6.5"
Salisbury Images of America Trophy Bowl w/Wood Base - 7.5"
Salisbury Images Revere Trophy Bowl w/Wood Base - 4"
Salisbury Images Revere Trophy Bowl w/Wood Base - 5"
Salisbury Images Revere Trophy Bowl w/Wood Base - 7"
Salisbury Images Revere Trophy Bowl w/Wood Base - 9"